Is bikini season starting to seem all too soon? Are you starting to worry that that beach body you promised yourself at Christmas is still, well, hibernating? Do you think you’ve got problems? Think again. Throughout history people have consistently linked well being to diet and activity. It seems to have made sense, as it still does, that if you put good things in your body then it should run well. 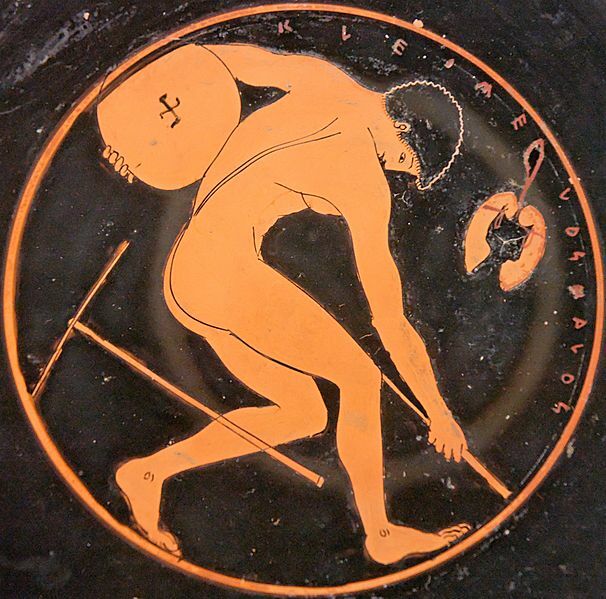 The ancient Greeks and Romans considered diet and fitness to be important in an entire ethos of living, related to the health of the body. Illnesses were treated with diet, exercise and sleep and the entire purpose was to live well. Perhaps we have come full circle, as Supersize vs. Superskinny constantly emphasizes “it’s not a diet, it’s a lifestyle”. And surely this is the ideal? Eat and exercise to feel good, and yet as soon as the swimsuits come out so, it appears, does the critic in all of us. Magazines are replete with “bikini bodies” and “quick fixes”; fad diets that require you to drink special drinks, not drink certain drinks, and eat certain foods or simply not to eat at all. Not good and not healthy. But if you think that’s bad then consider these trends. Arsenic was in fashion during the 1800s as a diet market really started to develop; a small amount in tablets was thought to speed up metabolism (a little like some modern diet pills). In this period poisons were loosely controlled and there were few efforts to protect consumers; indeed arsenic was often not even advertised as an ingredient! Around the turn of the twentieth century two further “fads” developed. One, devised by an American, prescribed chewing food (up to 700 times!) to absorb the “goodness” before spitting out the rest. Certain dieters in the 1900s also ingested tapeworms (yes, tapeworms! ), which could cause weight loss alongside a host of other unpleasant side effects. Perhaps at the cusp of modern celebrity we find Lord Bryon, in the early 1800s, living mainly off of vinegar in an attempt to waylay his own “morbid propensity to fatten”. 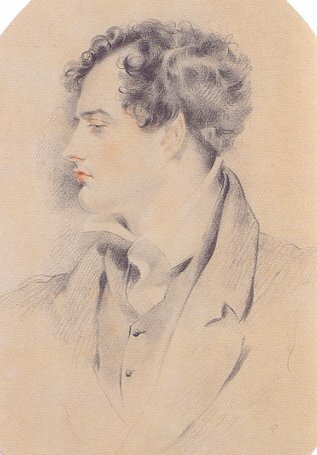 Byron, it appears, weighed himself excessively, ate very little and prompted a trend amongst young Romantics to emulate his pale, emaciated look. In particular Byron’s huge cultural influence at the time ought to remind us of media interest sparked today when a celebrity appears to lose weight quickly. All of these trends have their modern counterparts as people take diet pills, changing how and when they eat or introduce certain elements into their diets in an attempt to lose weight. The 1800s saw the mass production of rubber leading to a fashion for rubber underwear, which was thought to cause sweating and lead to weight loss. This puts me in mind of modern equipment, where exercise in performed in suits or chambers in an attempt to target fat more effectively. Certain tactics, it seems, have stood the test of time. Today we can look back and laugh, but it is better we should learn. Bear in mind that with any fad diet you might well lose weight but you might gain some nasty side effects at the same time. Diet pills in particular have been known to cause heart problems, and those who replace meals with liquids or tea (like a certain Mister Lord Byron) often report gaining more weight back on when they return to solid foods.